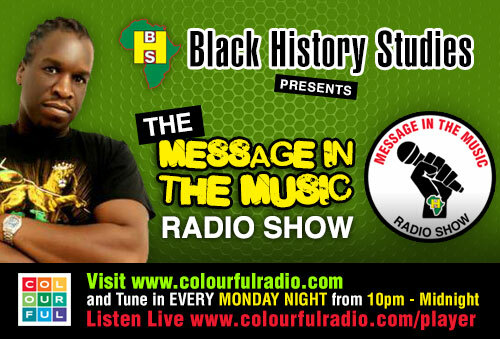 A brand new radio show designed to provoke thought and encourage discussion towards solutions for the Black Community. Mark Simpson AKA Culture Mark will take you through two hours of music and discussion with the main purpose of ‘educating the community to educate themselves’. The music will be used as a medium to deliver messages to the community and also to discuss the problems in the Black community, with the aim to generate solutions to the problems the Black community currently faces.